Israeli Prime Minister Benjamin Netanyahu said Sunday he will take over as defense minister after Avigdor Lieberman, the official who previously held the position, resigned over his opposition to a cease-fire with Palestinian militants in Gaza, reports AP. The big picture: All members of Lieberman's party quit Netanyahu's government coalition after his resignation, leaving the prime minister with a one-seat majority in the Knesset, Israel's parliament. 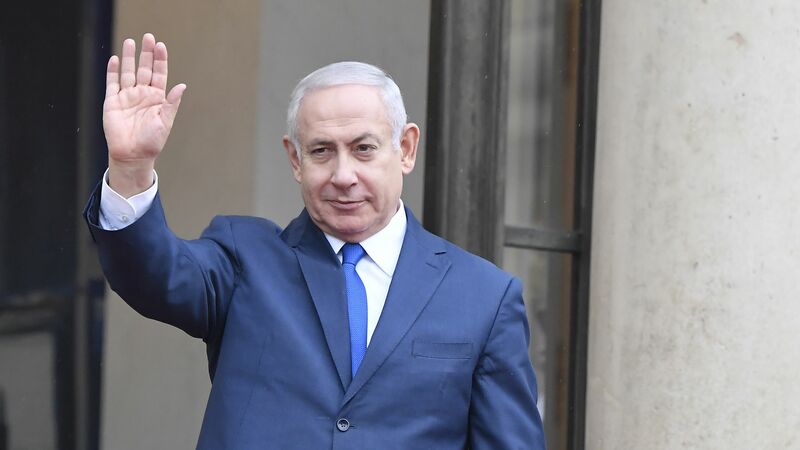 Netanyahu rejected calls from the remaining coalition partners to hold early elections, claiming it would be a distraction during "a sensitive time" for Israel's security, per AP. Any decision on whether an early election takes place or not will likely have an impact on the White House's decision to roll out its peace plan for the region as Axios contributor Barak Ravid reported.